NuDawn Sparkle Cleaners is a family owned and operated full service laundry, and dry cleaning facility, located in Prince Albert, SK. 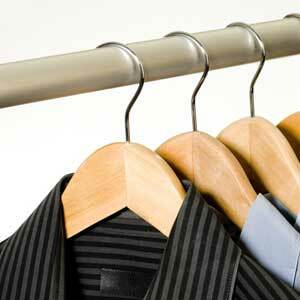 Our experienced staff is dedicated to providing superior work and old fashioned customer service each and every time. 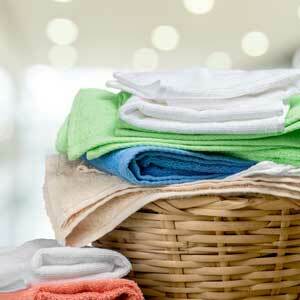 NuDawn Sparkle Cleaners will have your clothes sparkling clean. If you need your suit dry cleaned before that next big sale or if you want your wedding dress as clean as the day you first wore it, we are the cleaners that will get the job done right. 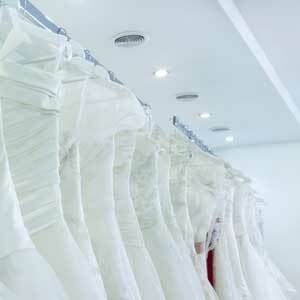 To preserve your cleaned wedding dress, ask us about our boxing service.Our shop is equipped to clean most kinds of materials, including silk, polyester, and rayon. 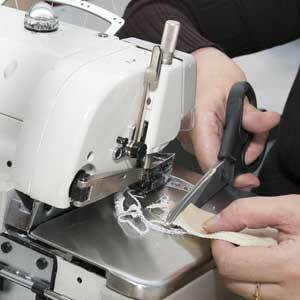 In addition to cleaning services, we have an alteration service for repairing or resizing clothing. Stop in or give us a call today!